Merle Haggard, one of the original country and western music outlaws, has died today, his birthday, at the age of 79. Haggard’s more than 50-year career spawned almost 40 No. 1 hits and 70 albums. Along with Buck Owens, he is also one of the progenitors of the Bakersfield Sound, which merges Western swing, honky tonk, rockabilly and rock ‘n’ roll. “Merle Ronald Haggard remains, with the arguable exception of Hank Williams, the single most influential singer-songwriter in country music history,” said the Country Music Hall of Fame, which inducted him in 1994. Haggard was born on April 6, 1937, in Bakersfield, California. His parents, who moved from Oklahoma to California during the Great Depression, raised him in an old train boxcar that had been converted into a home. When he was 12 years old, Haggard’s older brother gave him a guitar, which he taught himself to play by listening to records. Even though country musicians inspired him as a teenager, particularly Bob Wills, Lefty Frizzell and Hank Williams, he just couldn’t stay out of trouble. Haggard’s criminal record was a mile long – including such offenses as truancy, passing phony checks and grand theft auto – and he was in and out of jail throughout his teen years. When he wasn’t in jail, he was busy playing in local bars and clubs. All that bad behavior caught up with Haggard and in 1958 he was sent to San Quentin prison after being convicted of burglary and an attempt to escape from county jail. While he was locked up, serving a 15-year term, he saw Johnny Cash perform on New Year’s Day. 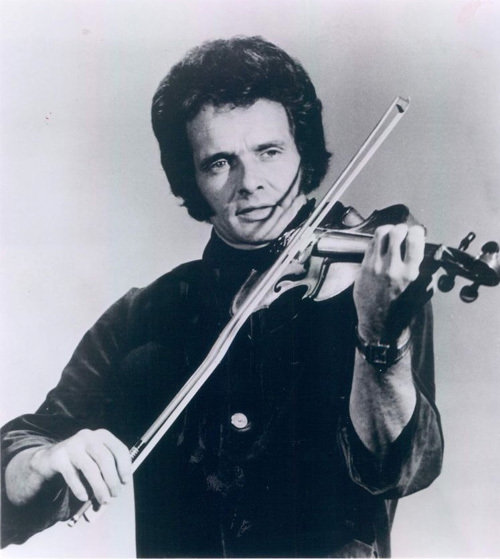 Seeing Cash’s performance reportedly inspired Haggard to play country music and take high school equivalency courses. Haggard was later given a full pardon in 1972 by then-governor Ronald Reagan. After a streak of No. 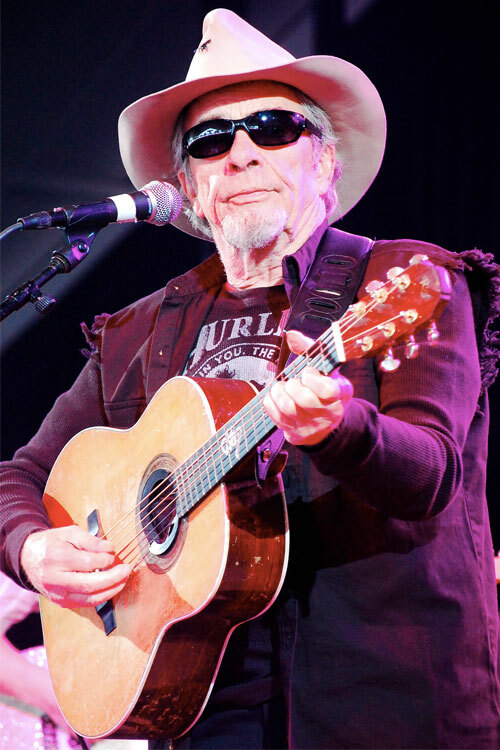 1 singles, Haggard released in 1969 his most famous – and controversial – song “Okie from Muskogee,” which celebrated patriotism and traditional values at a time when the Vietnam War was being vigorously protested by young people across the country. “We were in a wonderful time in America and music was in a wonderful place. America was at its peak and what the hell did these kids have to complain about? These soldiers were giving up their freedom and lives to make sure others could stay free. I wrote the song to support those soldiers,” he once said. Country Music Legend Merle Haggard Dies at 79 was originally published at Reverb on April 6, 2016.